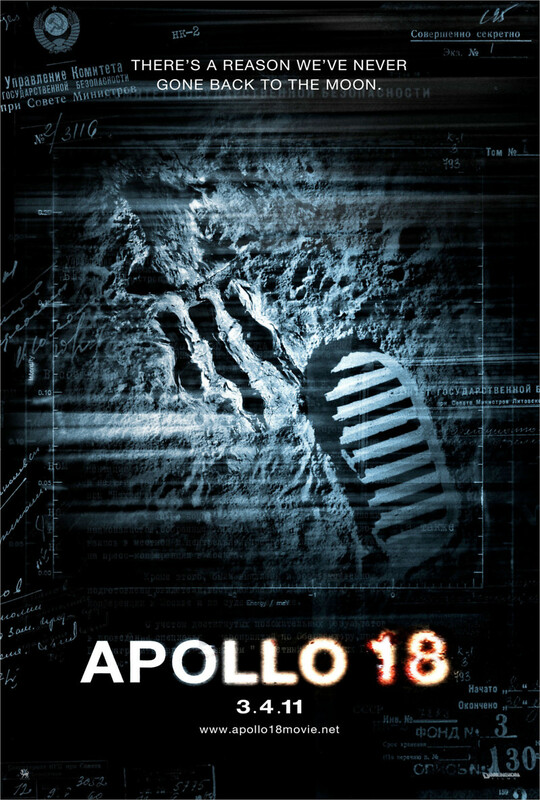 Apollo 18 DVD and Blu-ray release date was set for December 27, 2011. It was thought that the last manned mission to the moon was Apollo 17. However, a year later, Apollo 18 was secretly launched with two American astronauts aboard. Their mission was to place detectors on the surface of the moon to alert the United States of any attacks from the USSR. After landing on the moon, the two astronauts hear strange noises outside their lunar module, Liberty. But that's only the start of strange occurrences. Moon rocks seemingly move on their own, the flag they planted went missing, and footprints lead them to a dead Soviet cosmonaut. When they find non-human tracks outside the lander, they start to suspect that the moon has extraterrestrial life and it's up to them to find the truth.